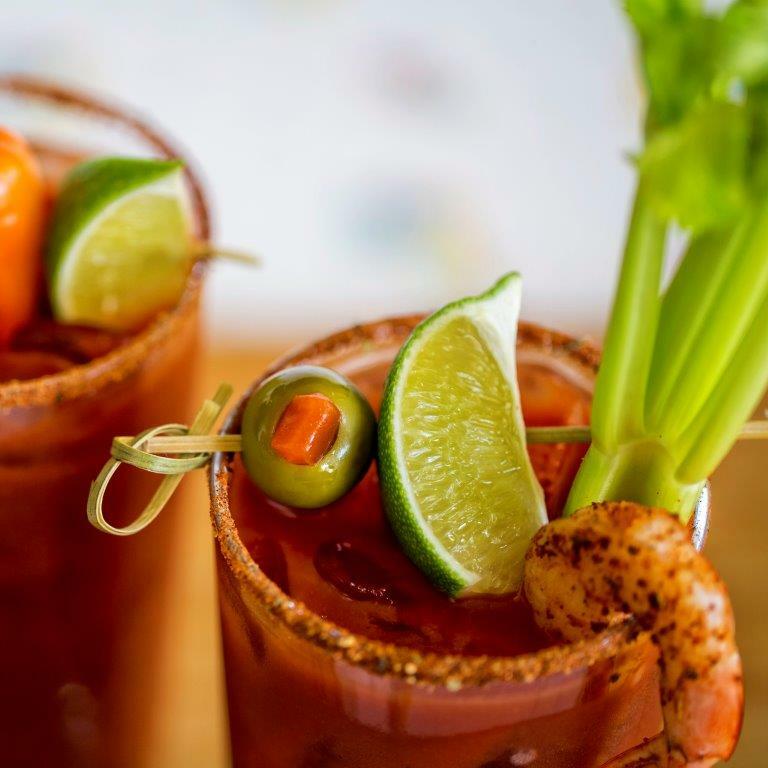 Pour 1/2 cup tomato juice and Ring of Fire ® Habanero Hot Sauce into blender. Blend for 1 minute until mixture has a smooth texture. Pour into a 2qt. pitcher, the hot sauce mixture from the blender, the remaining tomato juice and Worcestershire sauce and stir. Add black pepper to taste. Refrigerate until ready to serve.